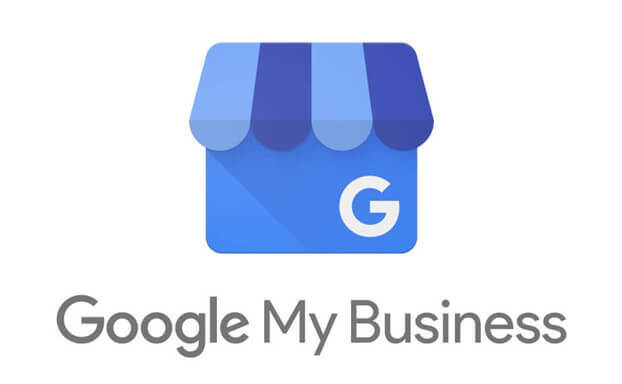 A Google My Business (GMB) profile is your official business listing on Google, it forms part of your Local Pack. Having a GMB profile helps attract potential customers to your website or storefront. 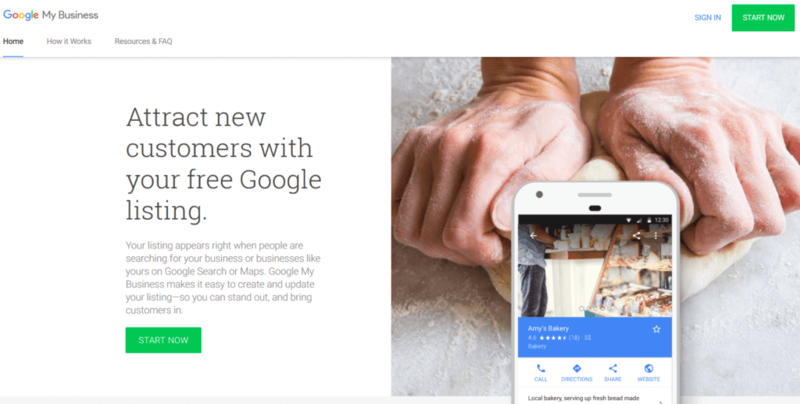 Signing up for a GMB profile is easy, follow the steps found here: https://business.google.com – Once you have signed up you will need to verify your GMB profile. Read more about verifying your profile. Here is an example of a Google Listing.